What else is new at HEAV this year?? 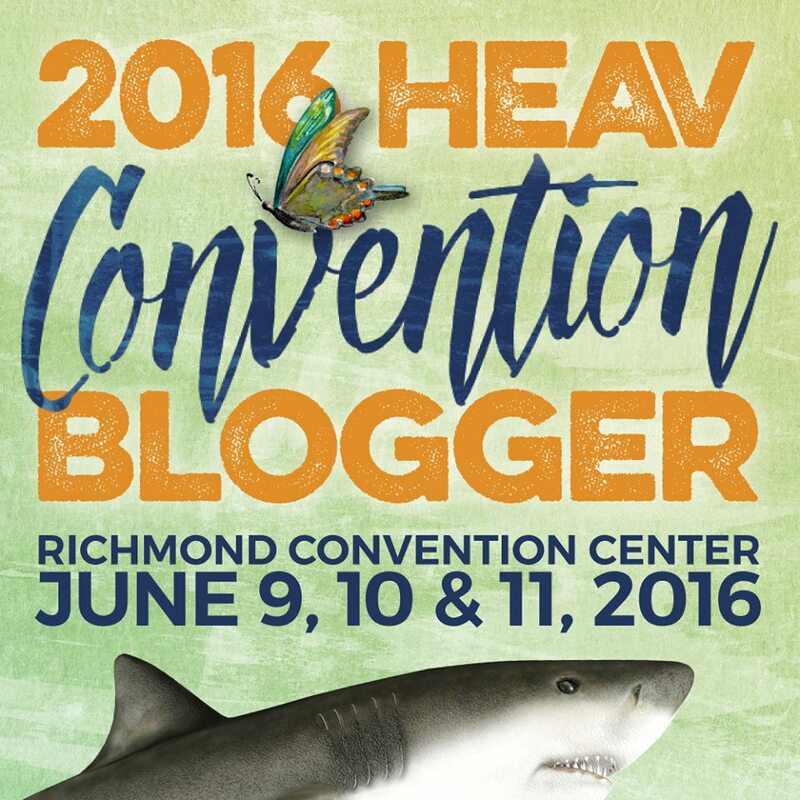 Did you know that they started a HEAV Convention Group on Facebook? You can now hangout with all your HEAV buddies virtually on Facebook before the big event! Also new this year, a Silent Auction! I’m really excited about this year’s convention. . .always such an encouraging, motivating weekend! Love HEAV. This will be our 18th year! 2 of my children have graduated at HEAV convention. I always walk away feeling rejuvenated and blessed! I encourage all home educators to go! Take your children, they will see they are not the only ones to be home schooled! I am so excited about this convention. I have not attended for a few years and I am so looking forward to it. I’m really looking forward to this year’s convention! I got to go for the first time last year and really enjoyed it. Looking forward to this year’s event! Thank you so much for the opportunity!!! It will be my first one. I would love the opportunity to got the convention. 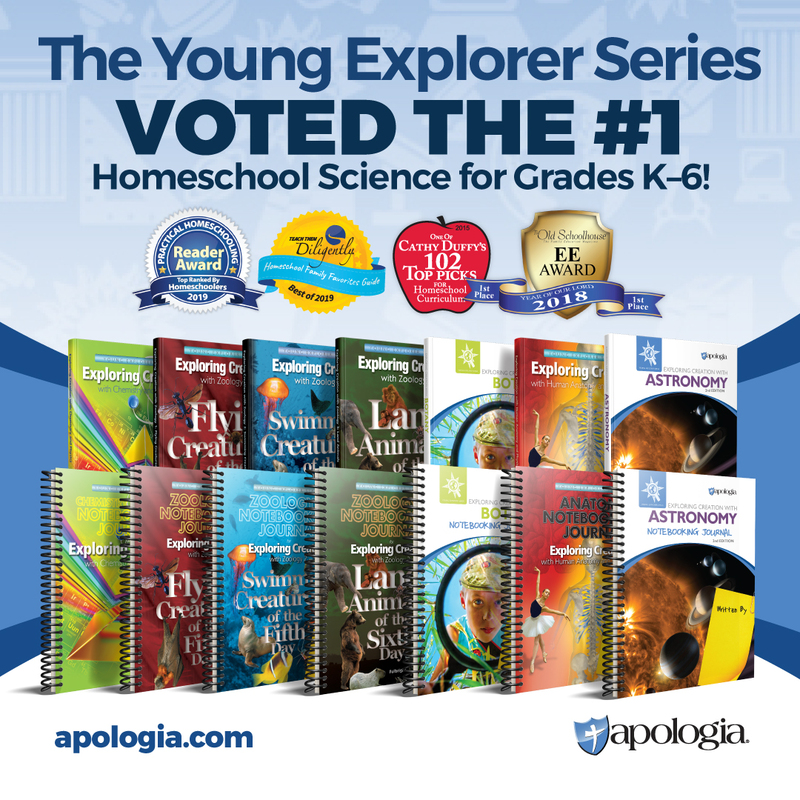 I have been wanting to go for a few years since beginning our own homeschool journey, but have not been able to afford it. This would be a huge blessing. Thank you for providing the opportunity to win! We are looking forward to this event – the whole family – our FIRST one – we have preschoolers, one is 5 the other 3. I hope we win. We are a preschool family (5 and 3) and are ALL coming if we can get this scholarship! Great giveaway! Will be there regardless if I win or not! Pulled our son out of his public Middle school this March and would love to go to our first homeschooling conference. So thankful for HEAV for their support! Can’t wait for convention! 🙂 Would love to win!! !